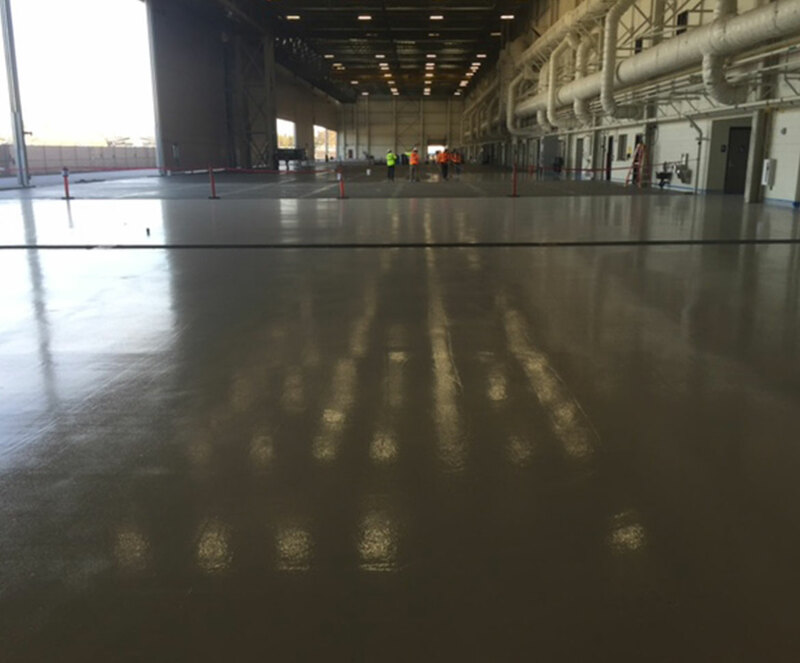 Aerospace and military facilities require floors that are highly durable and that stand up to heavy machinery, traffic and chemical exposure. 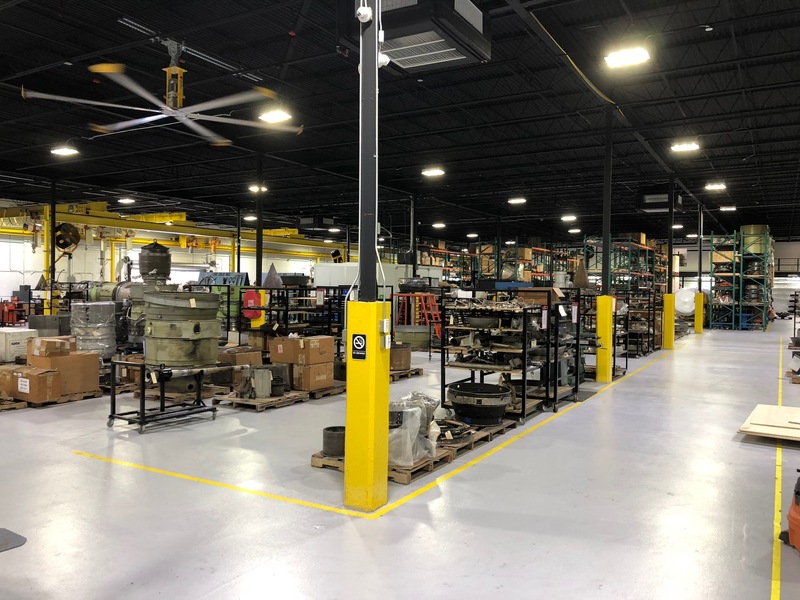 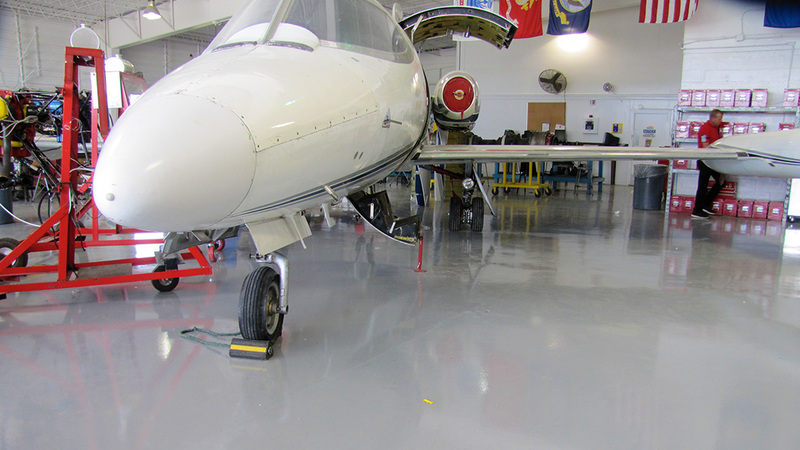 Seamless, worry-free flooring systems are necessary for all areas of an aerospace facility, whether they be assembly areas, labs, maintenance bays, or jet-engine repair stations. 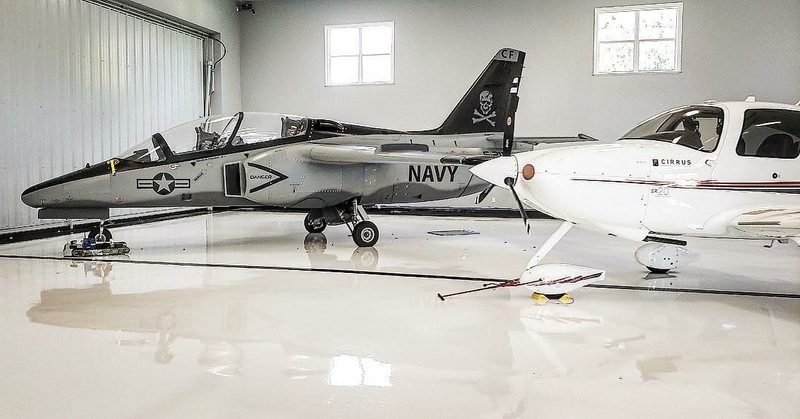 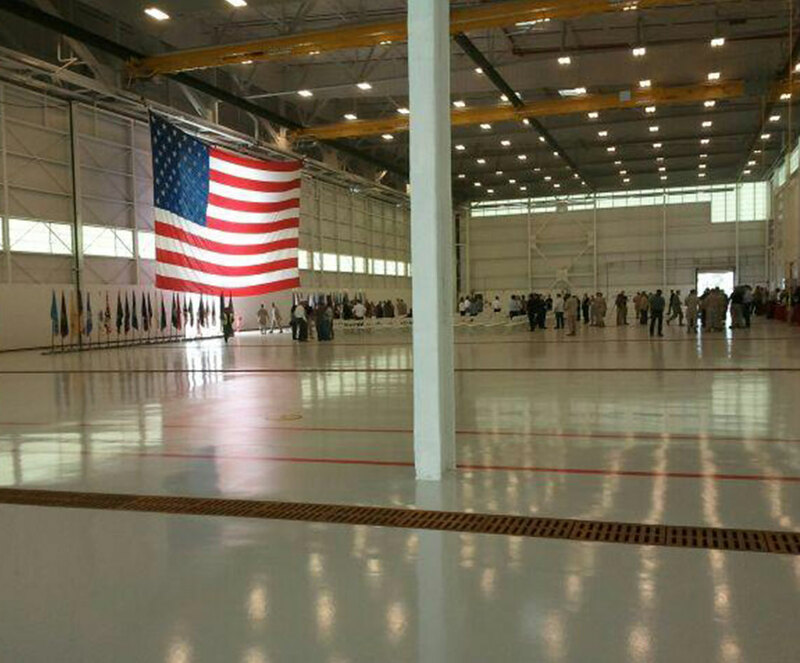 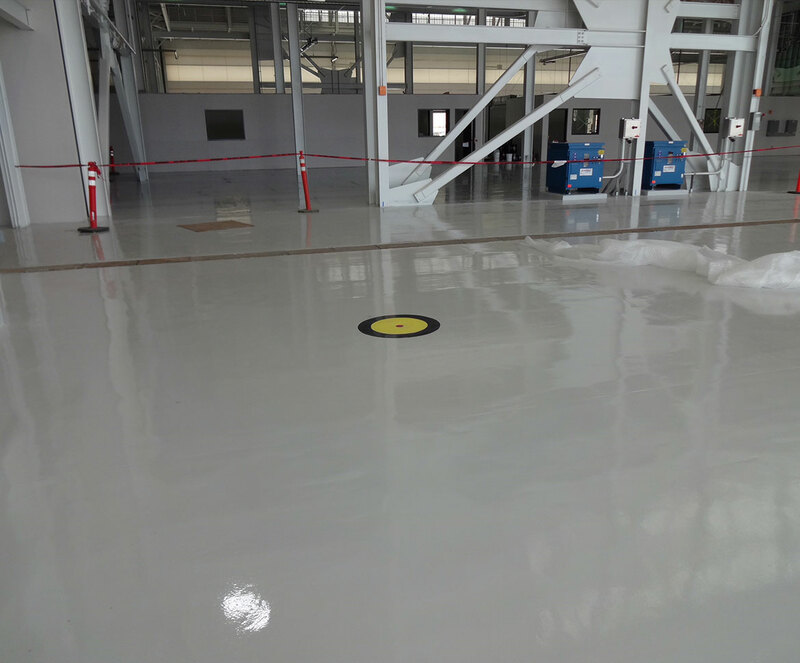 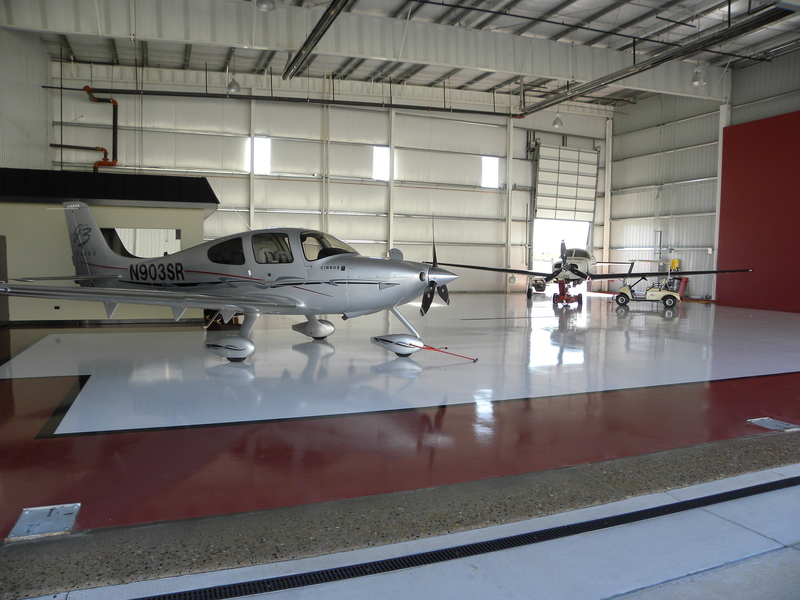 In general, the main benefits epoxy flooring installations offer for air hangars or military facilities are: Chemical resistance, abrasion resistance, ease of maintenance and light reflectivity, to name a few. 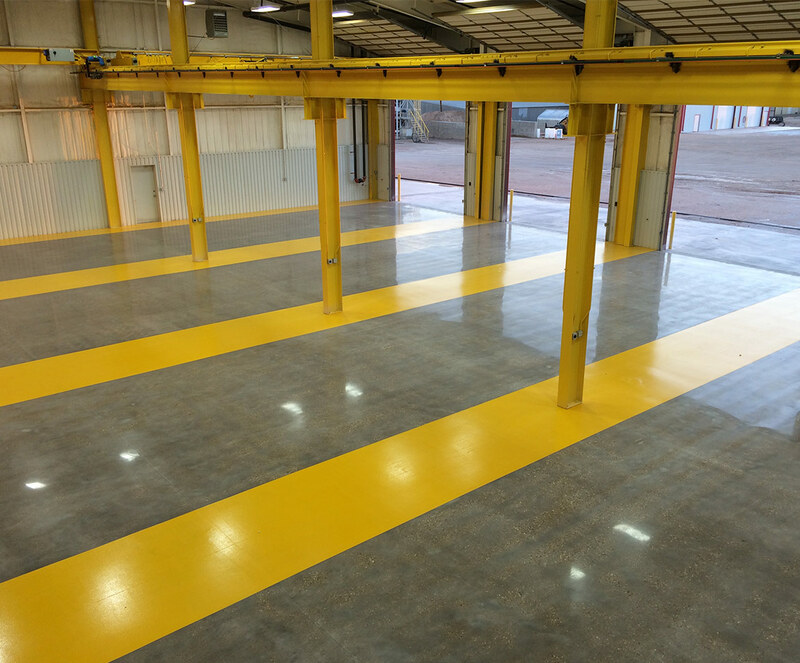 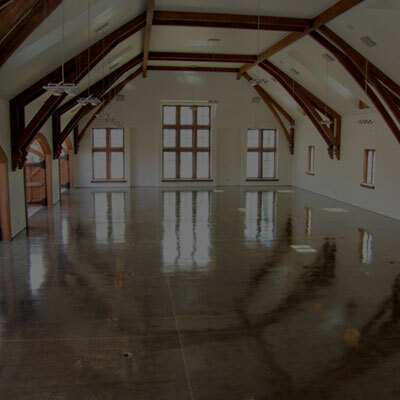 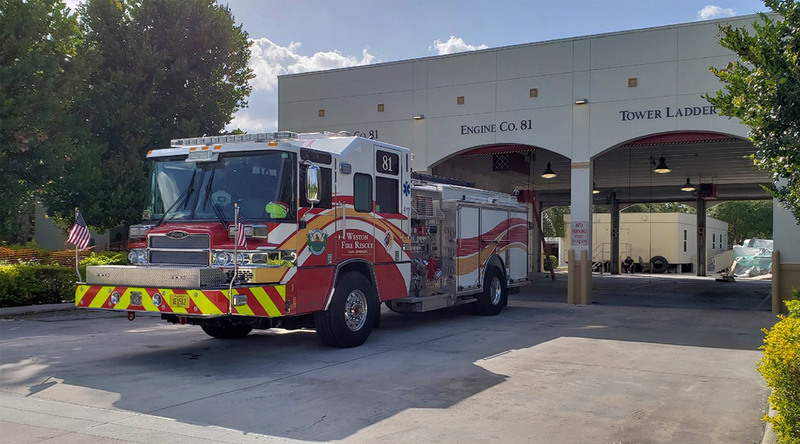 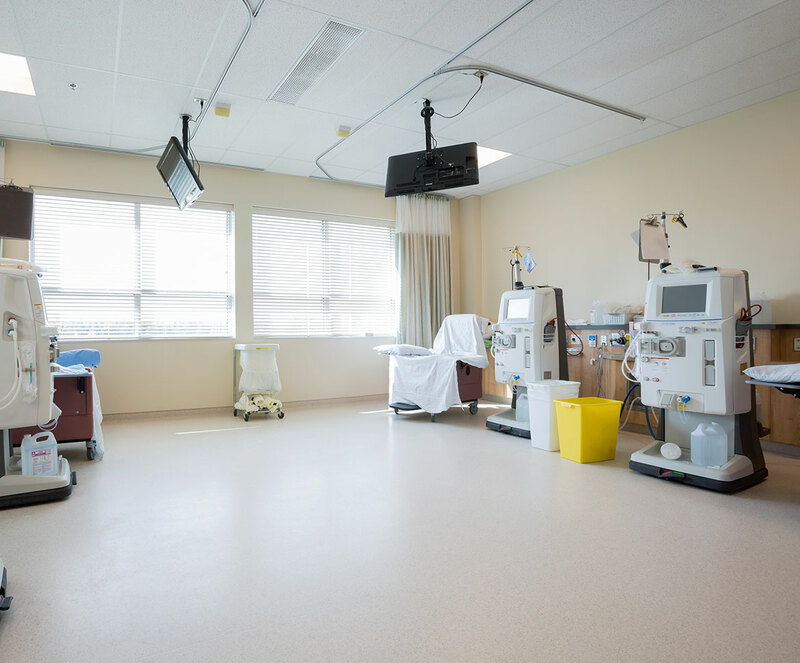 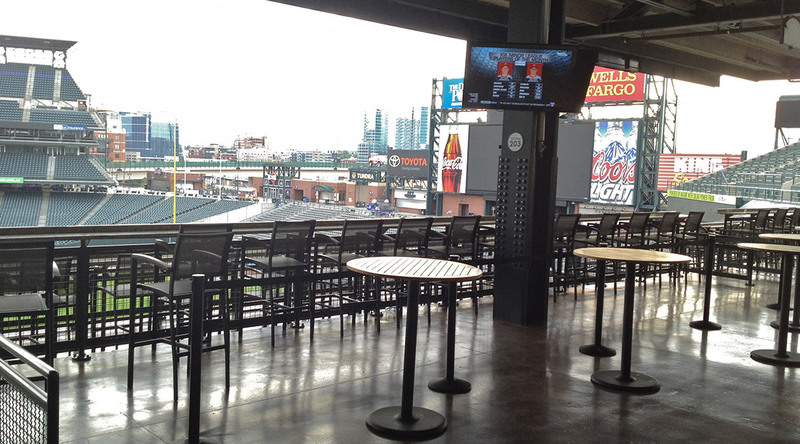 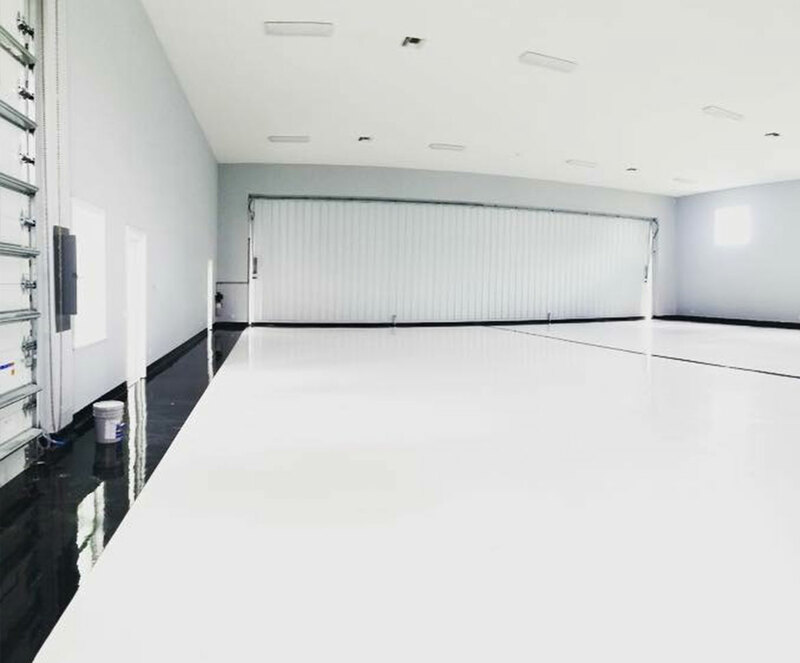 Our epoxy and urethane flooring systems can be designed specifically in accordance with your specifications to meet the aesthetic and environmental needs for your facility. 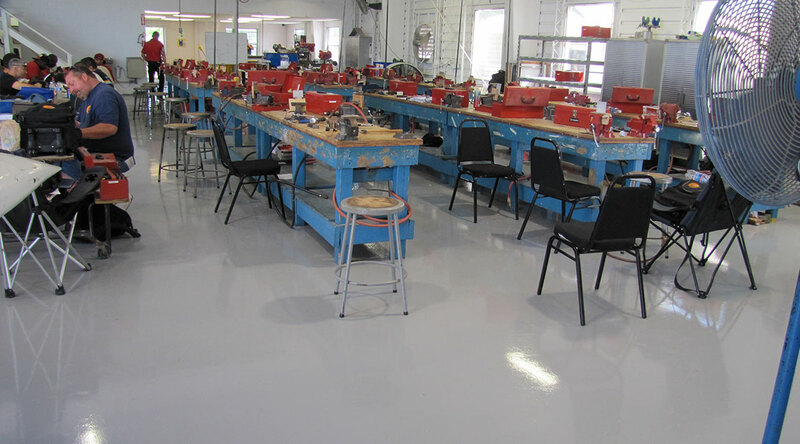 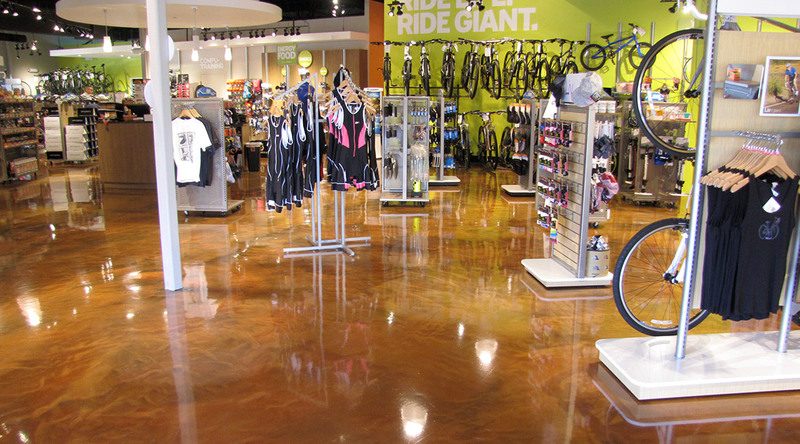 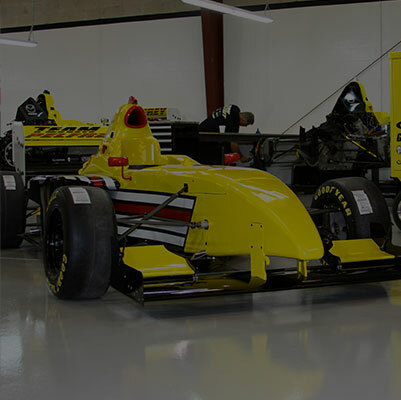 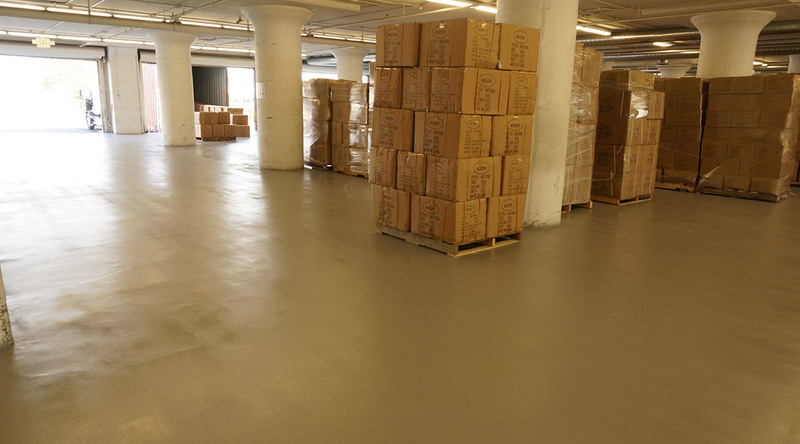 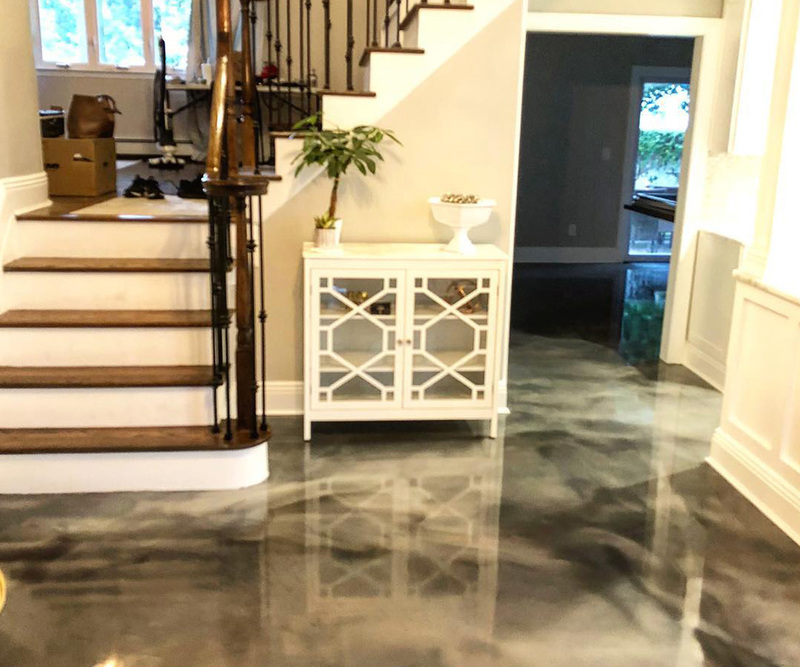 Blackrock provides epoxy and urethane flooring systems specifically produced by the most reputable manufacturers in the United States. 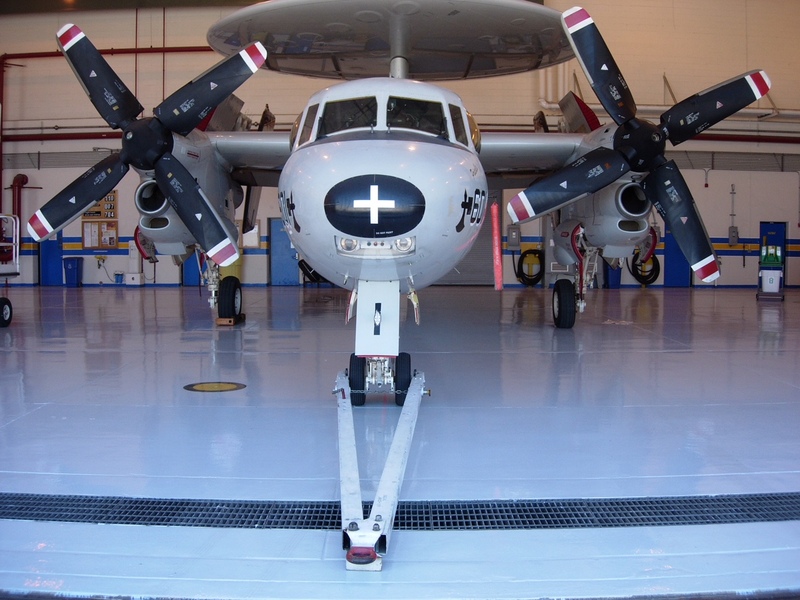 Our seamless flooring systems for aerospace and military applications are rated for superior performance, impact resistance, abrasion and chemical resistance, and non-skid properties. 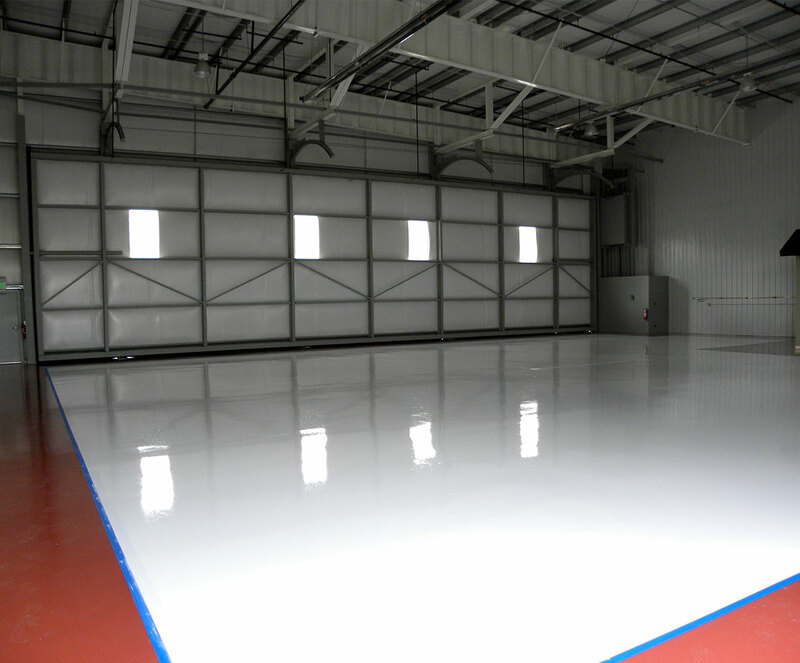 For certain environments, we offer and install products that are resistant to Skydrol and other harmful substances, and can provide solutions that meet the needs of static control and temperature-dependent environments. 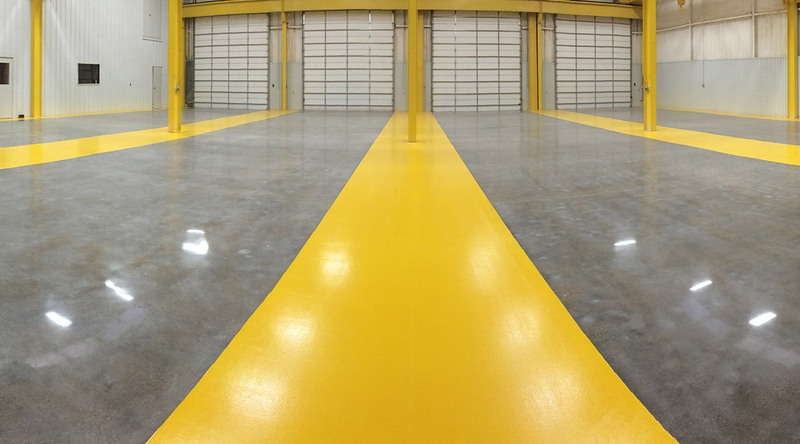 Give us a call or schedule a site visit with one of our installation specialists to discover how effective an epoxy or urethane flooring system can be for your facility.